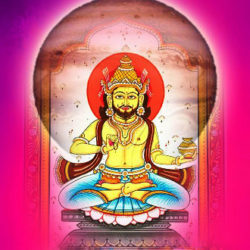 Diwali or Deepavali in India is the most significant festival and the most auspicious time of the year in Hindu Dharma. Diwali not only signifies the victory of good over evil, light over darkness and knowledge over ignorance but it is also the best time of the year to seek blessings of the divine, Goddess Laxmi & Lord Rama. 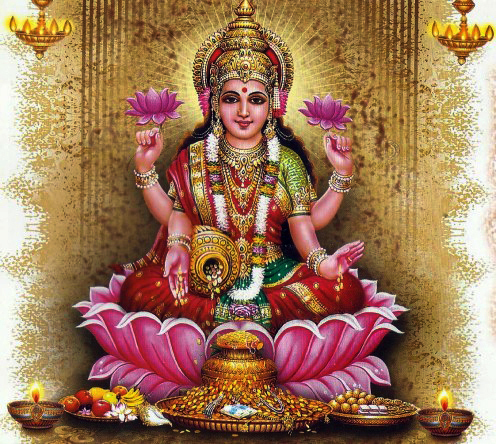 It is believed that Goddess Laxmi, the Goddess of wealth visits every devotee’s home. Blessings of Lord Ganesh, Goddess Saraswati and Lord Kuber are also sought on this auspicious occasion of Diwali, when we at RUDRAVEDA, will be conducting Special Diwali MAHA Puja for devotees and followers. During the Special Diwali MAHA Puja, Lord Ganesha, Goddess Laxmi, Goddess Saraswati and Lord Kuber will be worshipped complete with all Vedic rituals by our team of Karmakaand Purohits, which will include various types of maha pujas (as asked by the devotees) mentioned below. Devotees are requested to book their Diwali MAHA Puja atleast 15 days before. We need any one of the following details to perform this Puja. If you don’t know you Date of Birth Details, then do let us know and we will perform this puja by your name also. If you have your complete birth details with your time-date-place of birth, then we can perform your puja including these details as well. 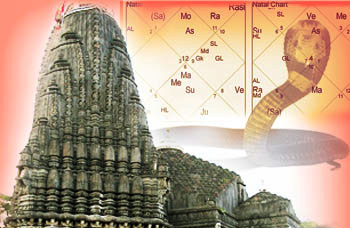 Time of Puja: Puja is performed in various auspicious yogas and nakshatras only. #1. 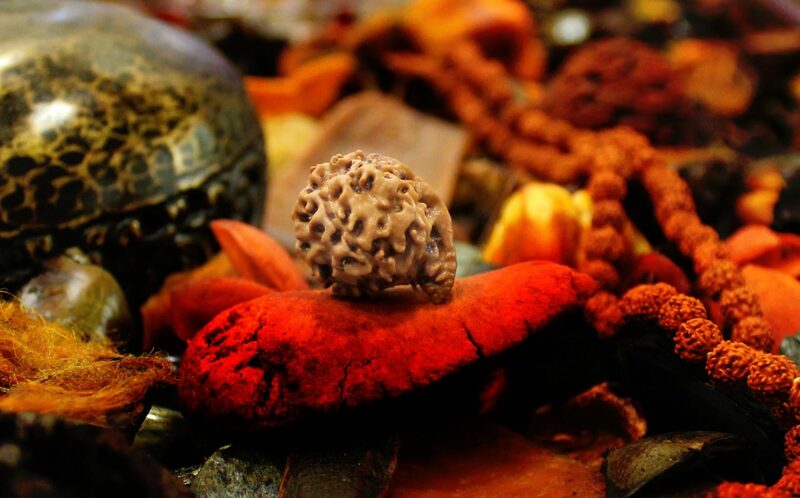 All the Puja Samagri needed to complete vidhi-anusaar pujas like navaidyamm, havan samagri, pushp, nariyal, beetle leaves, fal fruits, prasadam, shudh ghee etc. #5. Final Prasadum Including various things. *** After Puja Sampann / Puja Samapti, a kit of certain things will be shipped to the you / client through FedEx / Aramex worldwide. This kit will be shipped along with a Set of Instructions on how to use it and get maximum Results out of this Puja. Its very easy to use. Even a 8 years old child can follow and do it. Full Photograph or Passport Size Picture of the Jaatak / Client / User. We are a group of qualified vedic astrologers, purohits, brahmins, pandits and karm kaandis who perform satvik yagyas, homas and pujas for various purposes. All our vedic pandits are deeply spiritually connected people well versed with all vedas and puranas, satvik puja vidhis, karam kaand, etc. from more than 5 generations. We follow strict ancient guidelines as per our prescribed age old vedic literature. All these pujas performed by us are totally result oriented and precise as per the requirement. 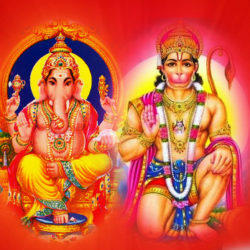 We perform all the pujas at various religious places in India just to give maximum benefits to the jaatak. 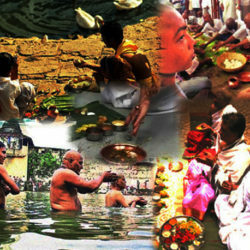 All the puja rituals will be strictly performed in various auspicious yogas and nakshatras only. 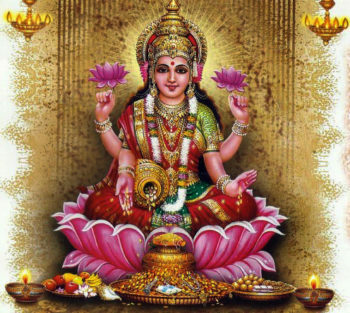 Puja will start within next best available yogas and nakshatras only after the receipt of the full and complete payment, jaatak’s personal details and confirmation of the order.